Home / Uncategorized / Welcome to the Sweet Side of Life! Welcome to the Sweet Side of Life! 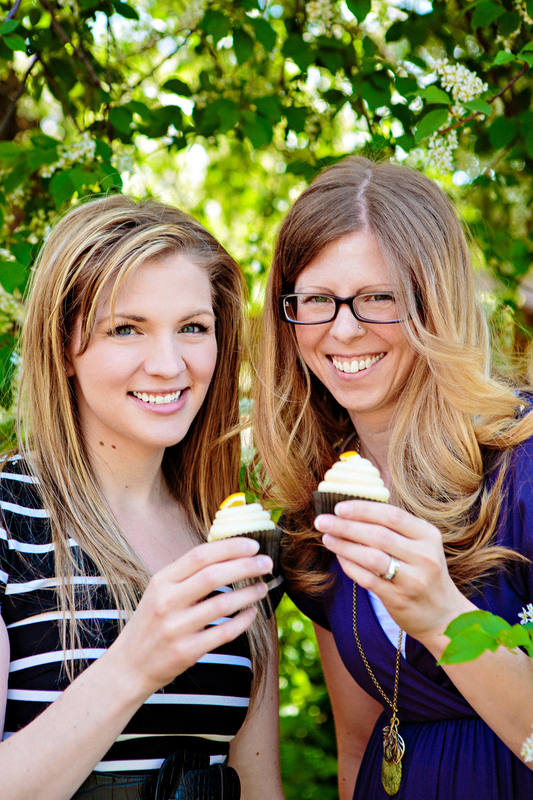 The Sweet Side is a fresh new take on a bakery, brought to you by sisters Torey and Roslyn. Place your order from the comfort of your home or workplace. The Sweet Side delivers to your door*, allowing you to spend your time on the things that matter the most to you. The Sweet Side also provides a variety of options for weddings and corporate events. Visit our Weddings and Corporate Services pages for more details! 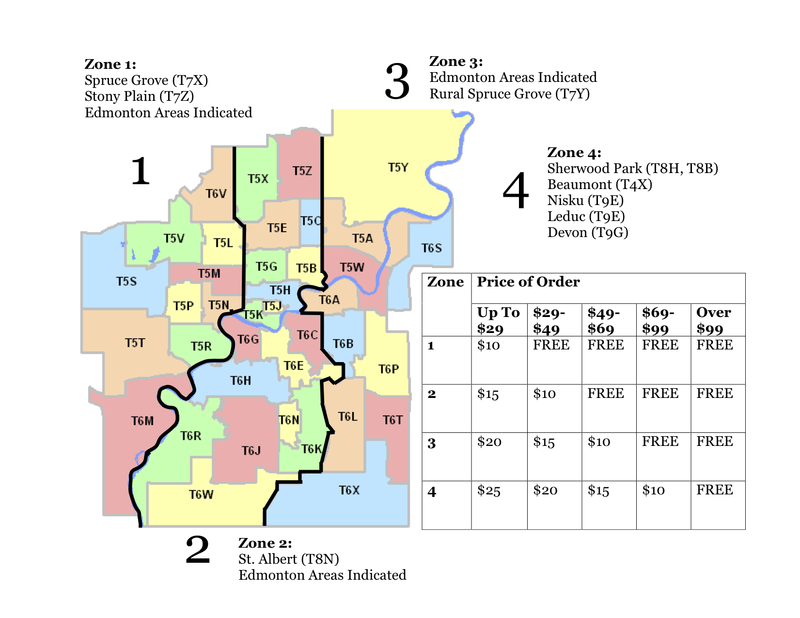 *Orders may qualify for complimentary delivery– see our Delivery Zones map for more details. Once upon a time, two sisters grew up with a mutual love for baking. One day in the summer of 2009, Roslyn told her husband, “If I were to start a business, I think it would be a bakery.” That thought sat on the shelf until the summer of 2011, when Torey blogged, “Someday I would like to own a bakery.” The two sisters sat down for coffee and a dream was born… a dream which very quickly became a reality! Almost immediately they started to see a market for baking, and moved from the farmer’s market scene to home deliveries, and then into corporate gifts and events, and weddings.